Cliff Mostiler and his team of 60 students have set out to win the Tiger Rock Martial Arts National Tournament this weekend. 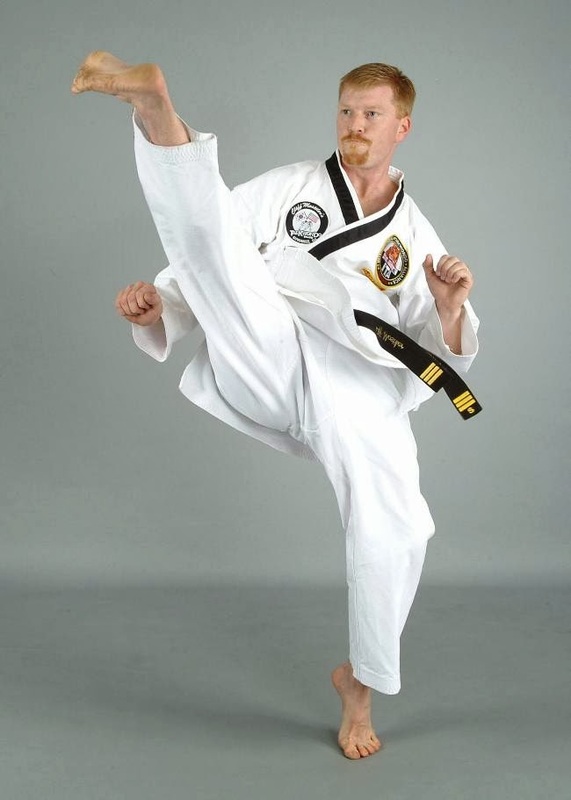 Former Attorney from Mercer Law School, Cliff joined Tiger Rock Martial Arts in Macon in 1997 .... 5 years later, he opened his first martial arts school in the Lawrenceville/Suwanee area. He never expected to be hosting a National Tournament 12 years later. 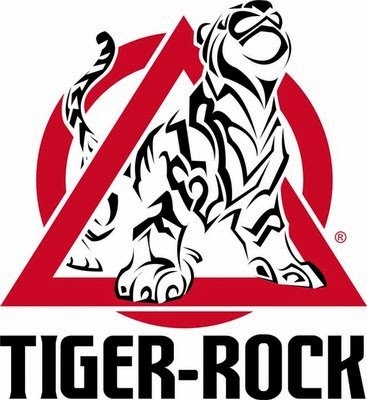 "Tiger Rock Martial Arts is an upgraded martial arts community, combining the traditional martial arts genre, the cutting edge discoveries of biomechanics, and the updated forms of teaching and reaching a community to create the ultimate athletes, and most confident students." The Tiger Rock National Tournament, normally hosted in Alabama, Mississippi, or Tennessee, is coming to Collins Hill High school .... the first time GA has hosted a TR National Tournament. If all goes smoothly here, it opens the door for future Tiger Rock World Tournaments and Events to take place here has well, with the Gwinnett Civic Center as a potential host. But first things first.